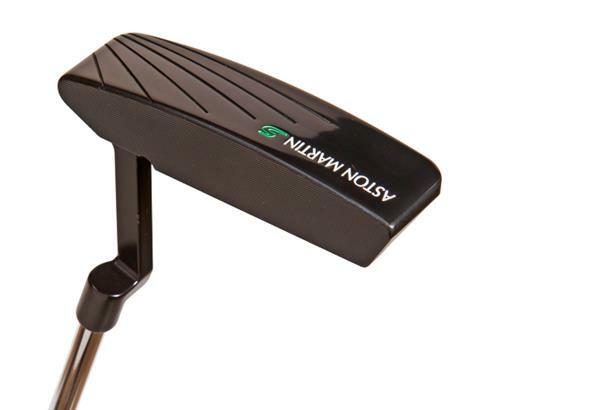 As reviewed in our 2014 Putters Test: Certainly feels soft, applies a smooth roll on the ball. Grip has an old-school feel to it, but the look is appealing – clean lines without too much going on. The feel of the grip stitching on the back took some getting used to. It felt soft from a wide area producing a consistent roll. Can’t fault the head shape. We liked the black finish and the square edges, but not the sound, it seemed louder than most.